Need to remove a DS Dura Ace 7700 BB track cup. 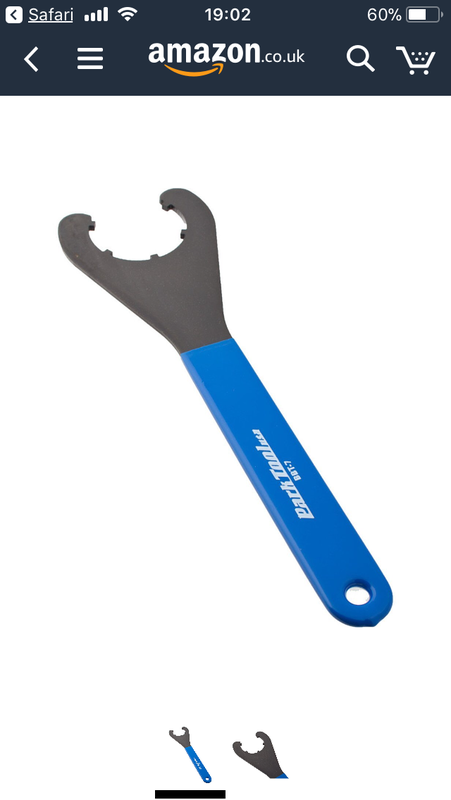 The tool required is a 6 prong lockring tool like the pic. Just need a quick borrow. Going to replace it with a 5500 for road use. Ok, had to bite the bullet and buy one; even that wasn't an easy task. Will be up for sale soon along with the bottom bracket!